Her operatic roles include: Woglinde (Das Rheingold), Gilda (Rigoletto), The Fairy Godmother (Cinderella), Gretel (Hansel and Gretel), Amahl (Amahl and the Night Visitors), Patience (Patience), Oriana (Amadigi), Giannetta (Elixir of Love), Josephine (HMS Pinafore), Phyllis (Iolanthe), Cio-Cio-San (Madama Butterfly), Lola (Cavalleria Rusticana), First Witch and Second Woman (Dido and Aeneas), and Cissy (Albert Herring). As a concert soloist, Ms. Wang has appeared in Bach’s Cantata 198, Beethoven’s Choral Fantasy, Haydn’s Missa Brevis St. Joannis de Deco, Mozart’s Coronation Mass, Nunes Garcia’s Mass, Orff’s Catulli Carmina, Rutter’s Requiem, Schütz’ Christmas Oratorio, and Vivaldi’s Gloria. In 2008 and 2009, she was a featured soloist in the annual “Voices of the Pacific Rim” with the Vancouver Opera. 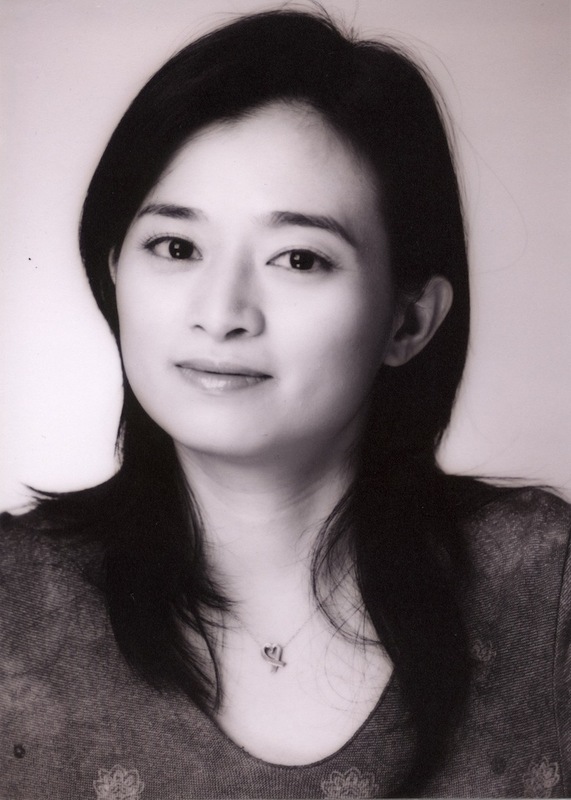 Ms. Wang holds a Bachelor’s degree in Vocal Performance from Taipei National University of the Arts, a Master of Music and Doctor of Musical Arts degrees in Vocal Performance from the University of Texas in Austin, and was an artist in residence with Amarillo Opera. She is a member of the Canadian Actors’ Equity Association.